If you have motorcycle insurance, check out these interesting facts. Motorcycle insurance is not nearly as exciting as your bike itself, but it’s important. You don’t want to take to the open road vulnerable to risks, but are you sure your policy is doing everything it should? 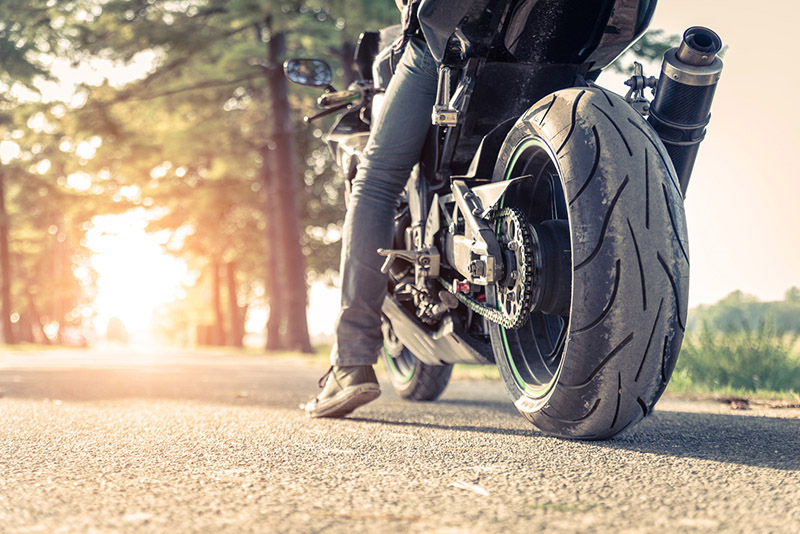 Make sure you hit the road informed and insured; check out these surprising things you should know about your motorcycle insurance. Your customization might not be covered. Standard motorcycle policies don’t insure non-standard bike parts. If you’ve loaded your ride up with aftermarket parts, don’t assume they’re covered! Talk to your agent to make sure your customized motorcycle is properly insured or you could be on the hook for those special parts after an accident. Go back to school to save. Riding a motorcycle is risky, but you can take steps to show your insurer you’re careful. Specifically, completing a qualifying motorcycle safety course could help you shave as much as 5 percent off your premiums! Also, if you’re a student and you’re earning Bs or higher, you could also save with a good student discount. You’ll need proof. Before you head out on your bike, make sure you’re carrying proof of insurance. Meeting this legal requirement is a little trickier than it is for car owners since you don’t have the convenience of a glove compartment in which to stash the proper paperwork. If you don’t have a storage compartment on your bike, ask your insurer how to get an insurance card that fits easily in your wallet. Do you know everything you should about your motorcycle insurance? Motorcycle insurance is one of our sweet spots, so we can easily make sure you’re informed and insured! Make sure that your best friend is protected by contacting the independent insurance professionals at Udell Family Insurance in Westlake Village, California for all of your coverage needs.